The Tomb Raider video game franchise isn’t the only Lara Craft adventure seeing a reboot... the film series will be getting one as well. GK Films has announced that it has secured the rights to the frnachise and will be rebooting it with a new feature scheduled to open in 2013. Much like the new game, the next film will focus on new advenures of a young Lara Croft. Paramount Pictures had released two successful Tomb Raider films in the past which grossed more than $430 million worldwide. Those films, which starrred Angelina Jolie, were based largely on the character that gamers knew and loved. 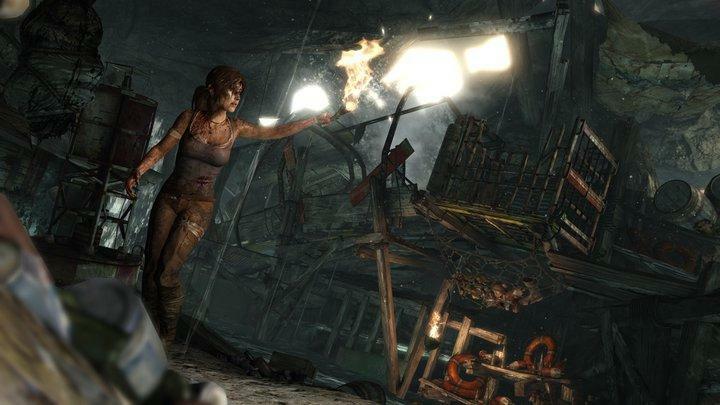 The new vision of Tomb Raider, both in the film and the new games, aims to show viewers how Lara became the woman we know (and dare I say love).